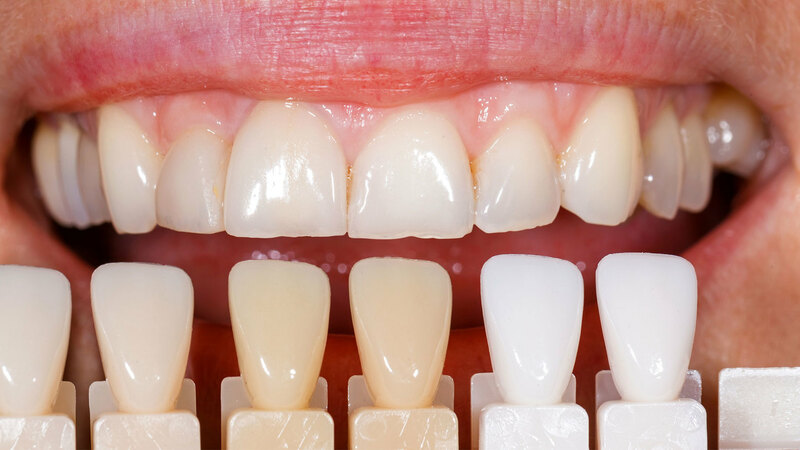 A systematic and objective approach to accurate recognition, classification and recording of tooth shades in restorative and whitening procedures. This webinar will be delivered live from the University city of Cambridge England. It will cover how to overcome the difficulties of classification of tooth shades and characterization. It will present accurate, objective and reproducible methods for identifying and recording of tooth shades: for restorative and whitening procedures. The webinar will blend the science and the art involved in color perception, shade matching and pre/post evaluation of whitening cases. I will aim to reduce the many frustrations clinicians encounter in the areas of color, shade and characterization. “Toothwhitening and Shade Selection” is co-sponsored by Tribune Group GmbH. Tribune Group GmbH is a recognized ADA CERP and AGD PACE provider. At the end of the webinar, after passing the C.E. Quiz, you will be able to download your ADA CERP and AGD PACE C.E. Certificates.